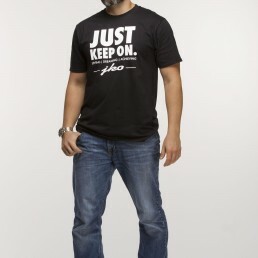 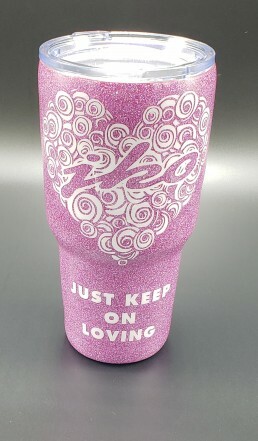 Just keep On Grey shirt is a lightweight shirt, 5.2 oz. 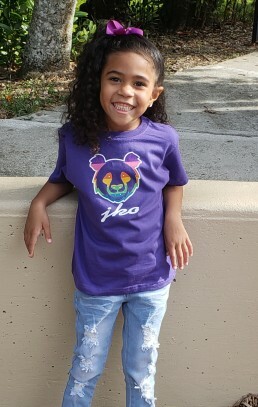 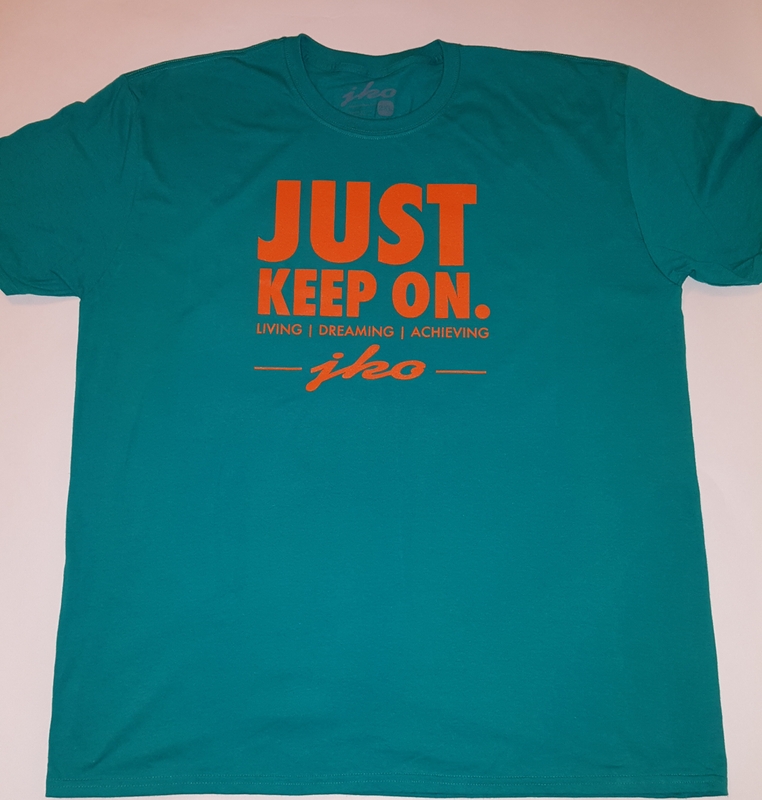 Stylish, comfortable t-shirt with a bold statement. 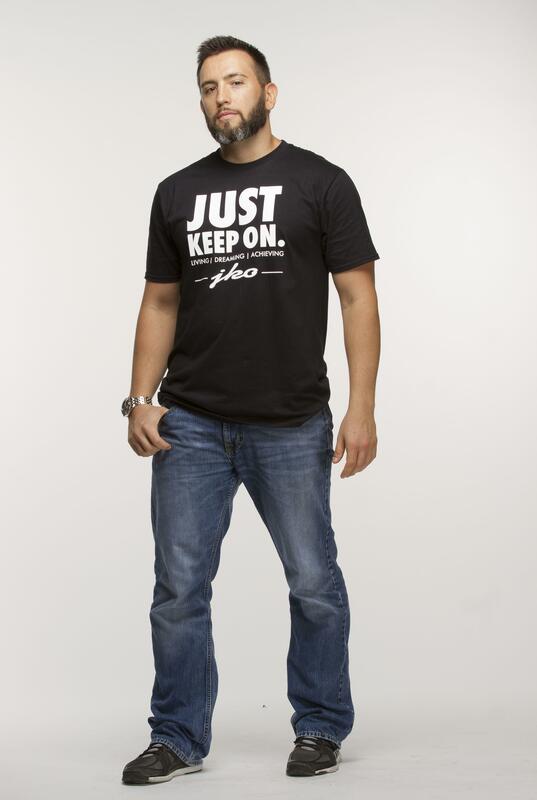 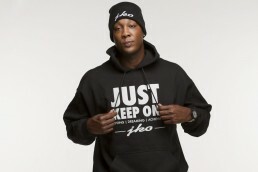 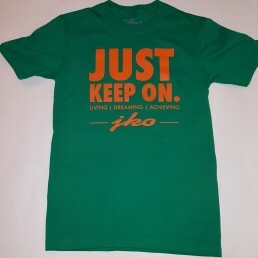 The Just Keep On t-shirt is just that. 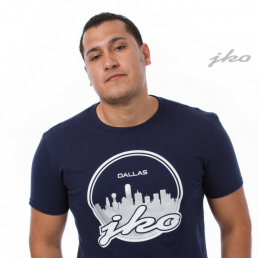 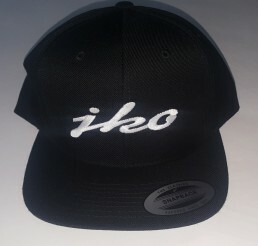 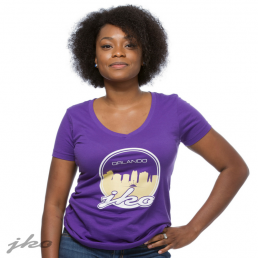 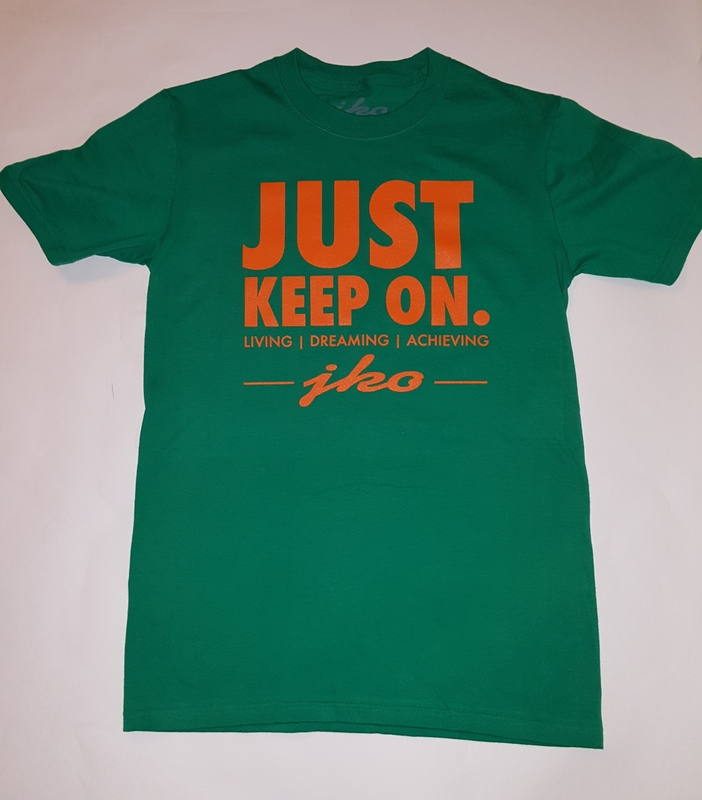 A shirt for the individual who lives, believes, and achieves their dreams. 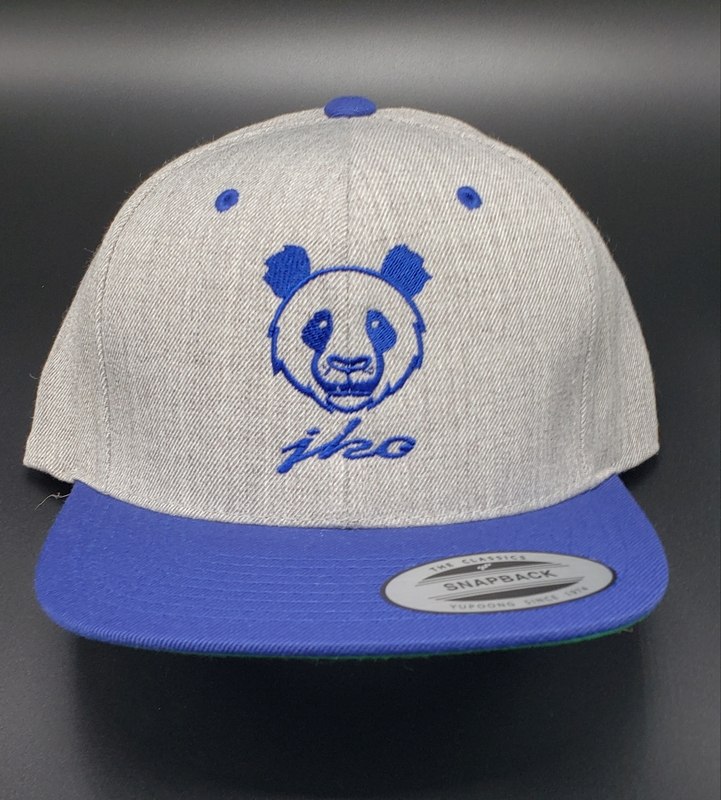 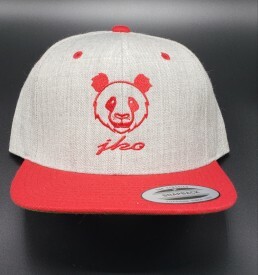 This shirt is for those who believe in taking action of life into their own hands and making things happen. 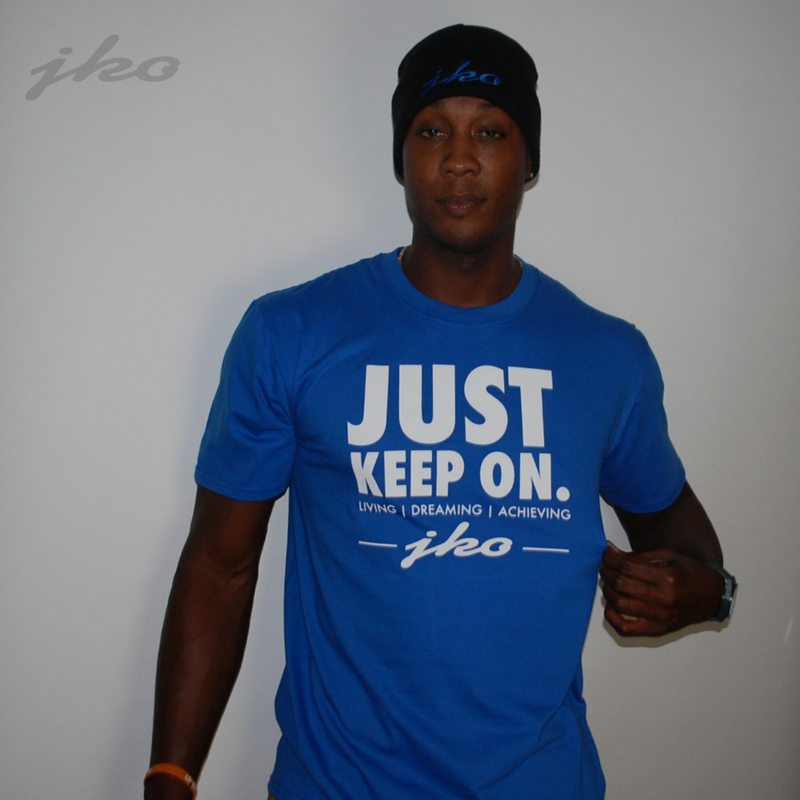 Never taking no for answer, they believe that their dream is possible and no one can stop them. 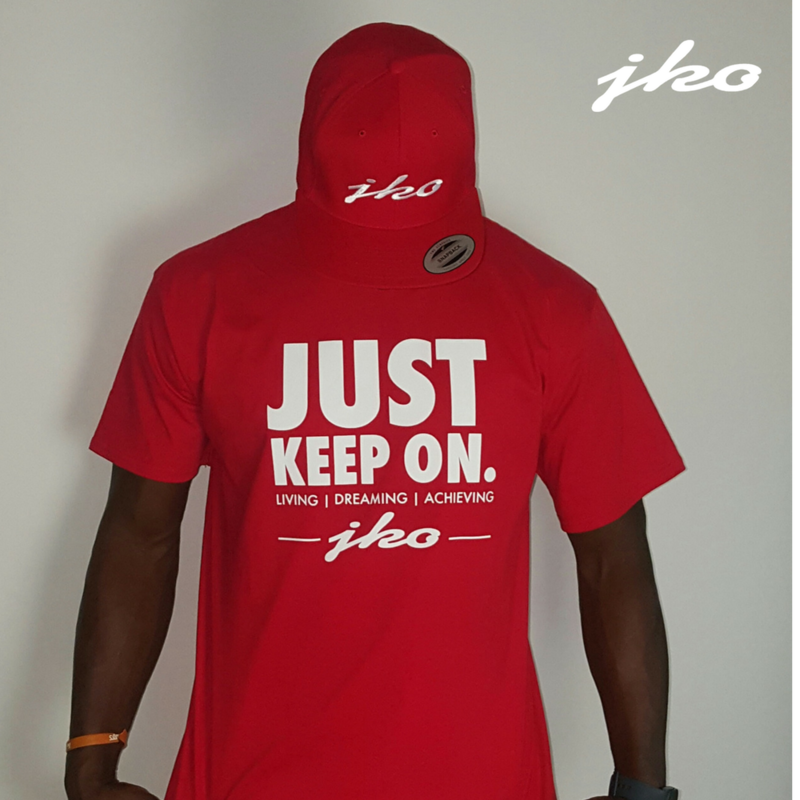 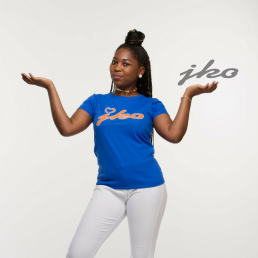 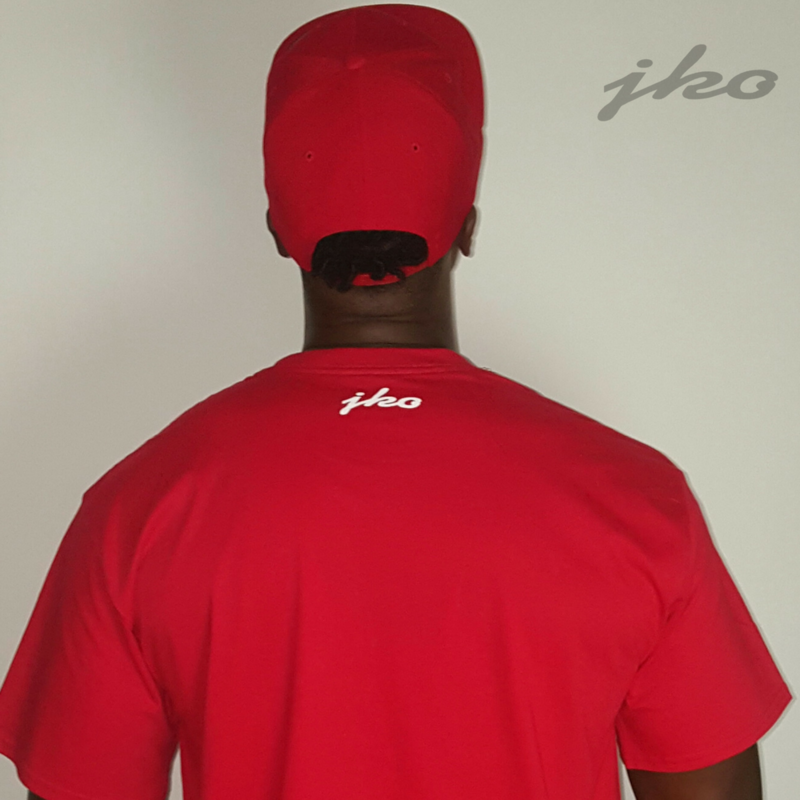 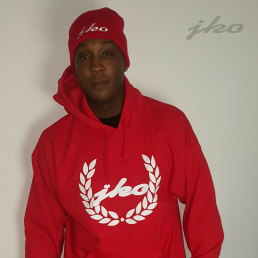 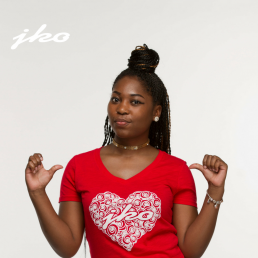 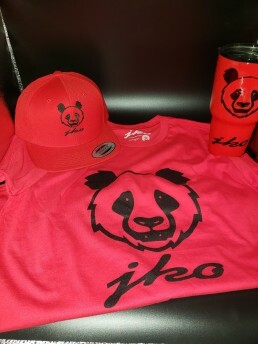 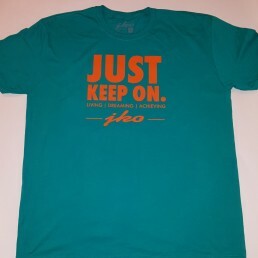 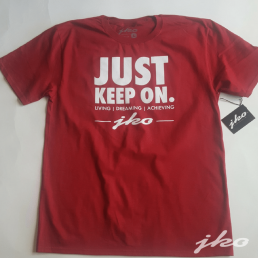 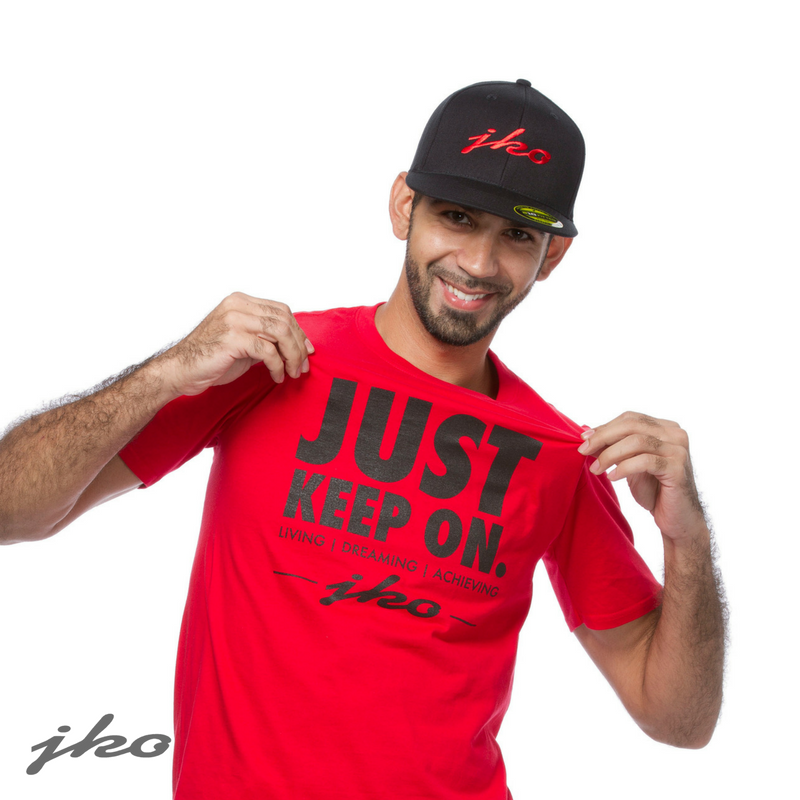 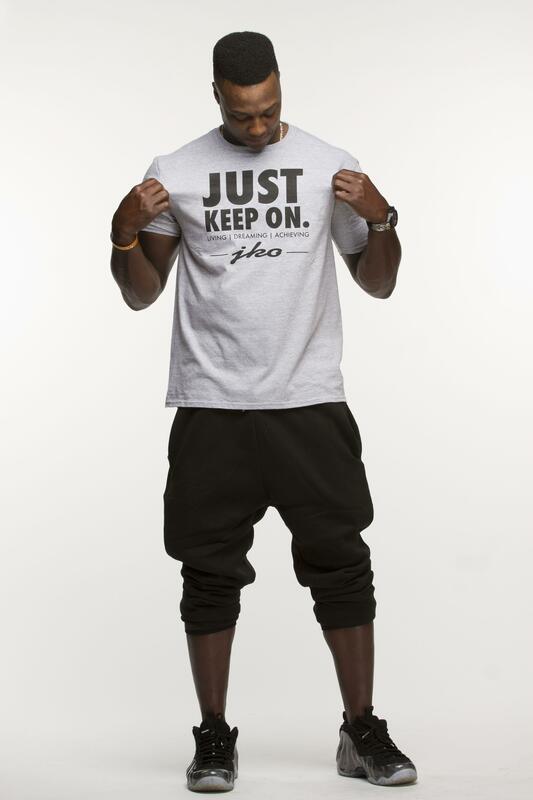 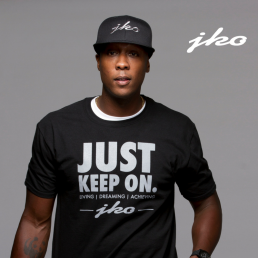 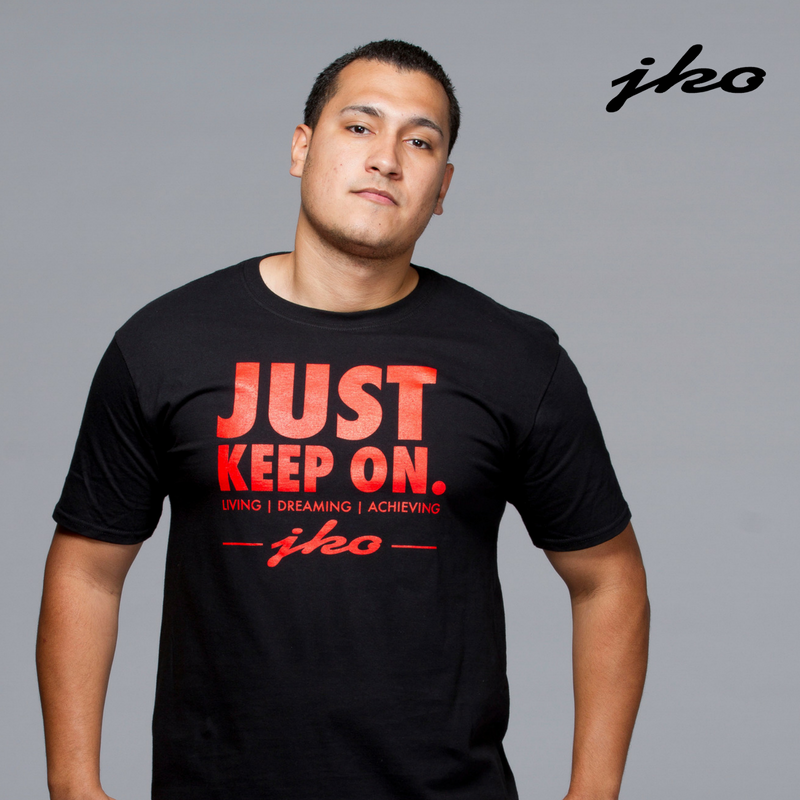 The Just Keep On tee is perfect for those individual that focus on the goals/dreams and make it happen day in and day out period.